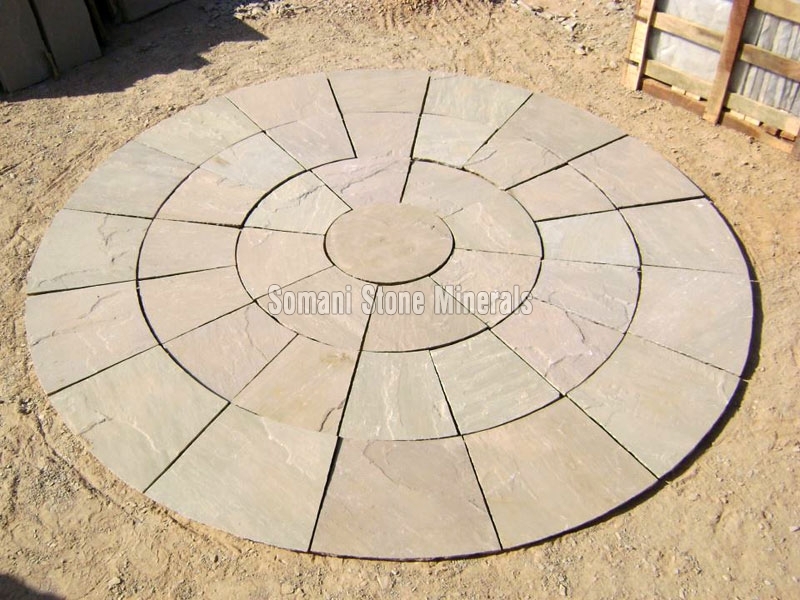 Based in Rajasthan (India), we are a renowned Sandstone Circles Manufacturer, Exporter and Supplier. Our elegant Sandstone Circles make a wonderful eye catching feature or a subtle and tucked-away spot wherever used. Available in magnificent designs, colors and sizes, the Sandstone Circles feature flawless finish and smooth texture. They are appreciated for optimum resistance against UV, abrasion and other weather impact.